For Brunswick homeowners who are looking for a reputable maid service with the experience and skill to make homes spotless and sanitary, Simply Maid is the obvious choice! We are a team of dedicated and vetted cleaners, all working towards one common goal – to provide satisfactory cleaning results! At Simply Maid, we put in painstaking efforts to clean every nook and cranny of your home before a job is considered complete! Having serviced homes all over Melbourne and Sydney, our cleaning team has the experience and knowhow to tackle even the most challenging cleaning tasks. So, if you’re looking for a full-time cleaning service that you can rely on for all your home cleaning needs, give us a call today! 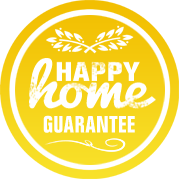 BOOK A BRUNSWICK HOME SERVICE IN JUST 60 SECONDS! In 60 seconds or lesser, you can book a cleaning with Simply Maid via a simple, straightforward online booking process. All we need from you is a few, personal details, your preferred cleaning services and a convenient time for us to come by! Depending on your cleaning needs, you can choose between hourly rates and fixed rates (as per the number of bathrooms and bedrooms you have). We offer full-time, monthly, weekly and bi-weekly cleaning, as well as one-time services for move-in/move-out cleaning and pre-party/post-party cleaning. For additional cleaning needs, Simply Maid charges a nominal fee for add-on services such as deep cleaning carpets, refrigerators, ovens, cabinets, etc. Apart from this, we offer to come back for a free re-clean if you aren’t satisfied with the results the first time around! What more could you ask for? At Simply Maid, we understand that the safety and security of one’s family and home is more important than cleaning results alone. When hiring a cleaning company, one of the first things a homeowner needs to know is that they are not opening their doors to cleaners with questionable characteristics or ulterior motives. Being a cleaning company with high standards and good morals, we took it upon ourselves to find the best and most trustworthy cleaners around! Each member of Simply Maid’s cleaning team has been thoroughly screened, cross-checked and interviewed, as well as tested for their level of cleaning skills, professionalism, behavioural patterns and communication skills. Through this stringent hiring process, we have succeeded in finding Melbourne’s finest and most trusted professional cleaners! WE SERVICE HOMES IN BRUNSWICK, VICTORIA! 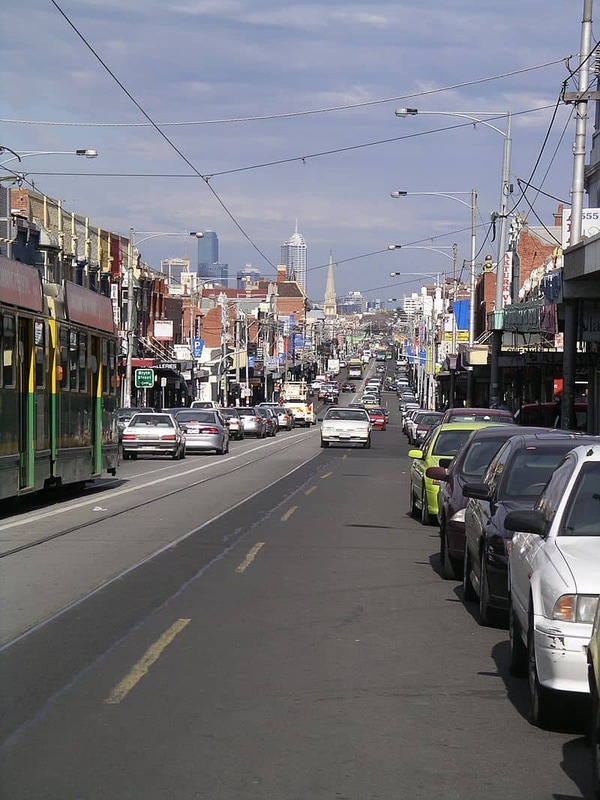 Located 4 kilometres away from Melbourne CBD, Brunswick is home to well over 24,000 residents. On top of this, visitors flock to the suburb in rather large numbers, many of which are from surrounding suburbs like Princes Hill, Parkville and Coburg. Brunswick is popular for its large recreational spaces where locals and visitors enjoy a variety of outdoor activities and picnics in the park! Some of the suburb’s favoured spots include Gilpin Park, Raeburn Reserve, Randazzo Park and Temple Park. Brunswick also offers plenty of facilities and services for its residents and visitors to take advantage of; therefore, you never have to worry about having nothing to do on a Saturday! If you’re a fitness buff or enjoy swimming, head to Dawson Street and check out the wide range of facilities offered at the Brunswick City Baths.